The Plant Oxygen Group Meeting in Turkey this coming September has been added to the ASPS events page. Welcome to the final issue of 2016 of the Global Plant Council’s monthly e-Bulletin – it’s a few days earlier than usual as the GPC team is taking a few days off to celebrate the Christmas and New Year holidays here in the UK. If you are celebrating holidays at this time of year – and even if you’re not – we hope you are having fun! 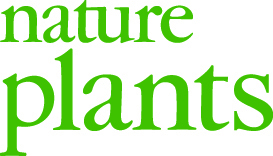 The Global Plant Council has achieved many successes in the last 12 months – as well as our annual general meeting in Brisbane in October, we have engaged with many plant scientists and policy-makers across the globe in our quest to develop plant science for global challenges. But what will 2017 have in store for us? We have grand plans and plenty of enthusiasm, but like many non-profits, we are challenged by a tough economic climate. If you would like to make a contribution, however big or small, to help support the GPC to continue, please visit our secure donations page. That’s all from us for one year – see you in 2017! Australian researchers have discovered that the common Panic grasses could hold the secret to increasing the yields of cereal crops and help feed the world with increasing temperature extremes and a population of nearly 10 billion people by 2050. Scientists at the US Department of Energy’s Oak Ridge National Laboratory have uncovered the genetic and metabolic mechanisms that allow certain plants to conserve water and thrive in semi-arid climates. Researchers know that the variation in leaf shapes can mean big differences in a farmer’s bottom line. Now, a new discovery gives plant breeders key genetic information they need to develop crop varieties that make the most of these leaf-shape differences. 21–24 February 2017. Norwich, UK. 21–25 February 2017. Hyderabad, India. Achieving gender equality and empowering women is not only the right thing to do but is a critical ingredient in the fight against extreme poverty, hunger and malnutrition, FAO Director-General José Graziano da Silva has said. 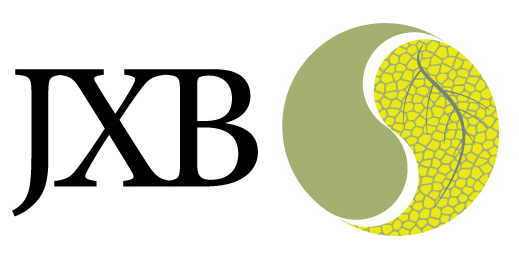 Find out more about the International Botanical Congress, taking place in Shenzhen, China from 23–29 July 2017 – the organizing committee has recently announced that two awards are available for this congress: one Outstanding Student Award, and one Excellent Scholar Award. Check the IBC website to find out more and for eligibility criteria. The application deadline is 15th February 2017. Travel Awards are available for students, postdocs and early career researchers to attend Phenome 2017 (Tucson, Arizona, USA, 10–14 February 2017). If you would like to apply, please hurry as the deadline is January 3rd! Click here for more details. Dr Mike Roberts explains his research at Lancaster University (UK), which is looking at enhacing plants’ natural defense mechanisms against pests and pathogens. University of Adelaide’s Dr Caitlyn Byrt guest-blogs for us about her fascinating work on plant aquaporins. 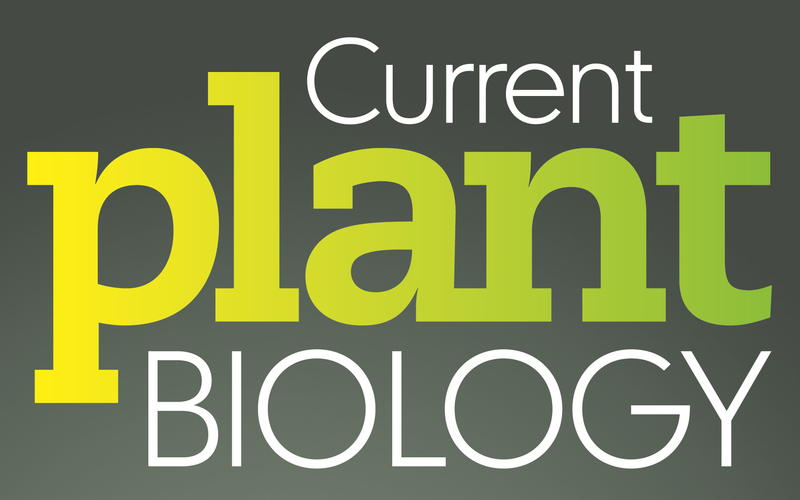 The Global Plant Council needs your help if we are going to continue working to develop plant science for global challenges in 2017. 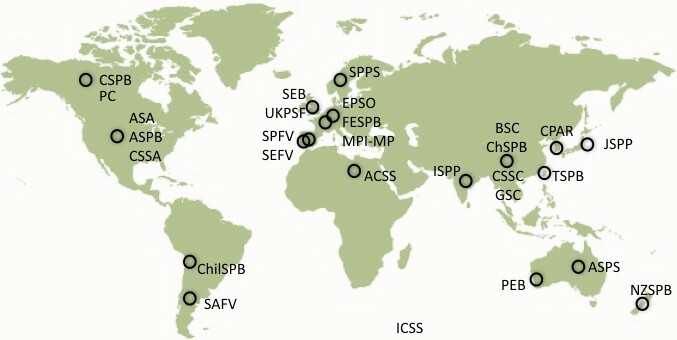 The GPC is a coalition of plant and crop science societies and affiliates from across the globe. 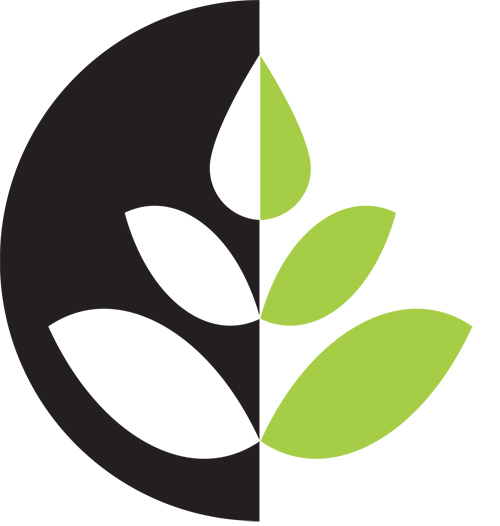 TheGPC seeks to bring plant scientists together to work synergistically toward solving the pressing problems we face.